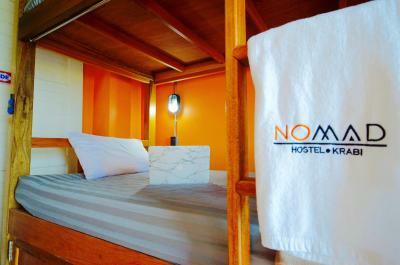 Lock in a great price for NOMAD Hostel Krabi – rated 9.3 by recent guests! 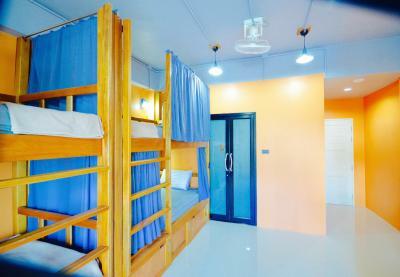 This family run hostel is an amazing place to stay if you are in Krabi. 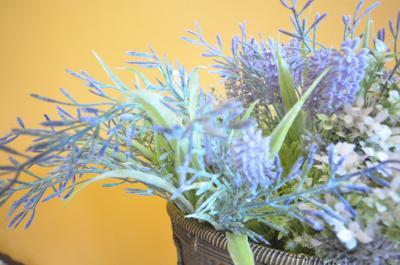 Jay and her family take great care of you, always giving the best advise. They help organize tours and help with transportation around. 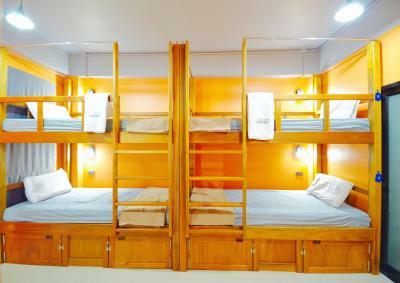 The 6 bed dorm is really spacious and the bunks are very comfortable. The showers and toilets are clean. I really loved that this was a family-run hostel. The sisters were both so kind and helpful and gave me lots of suggestions on things to do, things to see, and even gave great suggestions on what prices to shoot for when bargaining different trips! As a single traveler, it was also nice to just have someone to chat with when I left for the day and came back for the day about my adventures! Honestly, just a great experience! Everything. 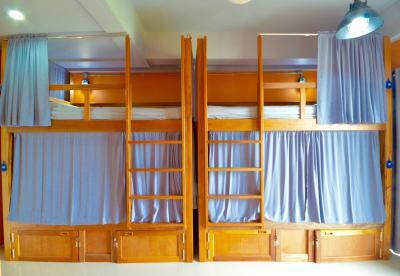 I’ve stayed in a lot of hostels over my time but this was my favourite. It was so clean and quiet. While it’s not on the main stretch of Krabi Town it’s an easy 10 minute walk. 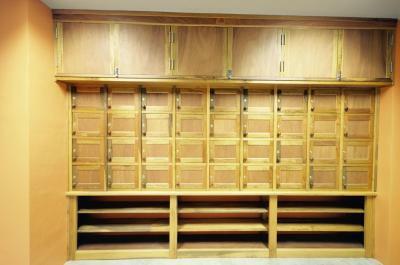 The beds are comfortable and the storage is great. The bathroom is clean and modern. I also liked having the option to sit on a small terrace in the evening. Jay was so nice and super friendly. And her parents always had a smile. When I was leaving I had a hard time flagging down a songthoew so her mom came out to help me flag one down. If/when I come back to Krabi I will totally be staying here again. Room and beds were very spacious. 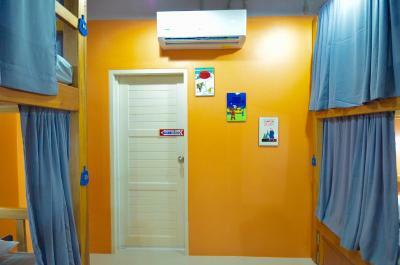 Solid build beds with curtains for privacy, sufficient space to store and lock away the backpack. The whole building is brand new and very clean. Staff was helpful and even provided me with free transportation to the boat pier. 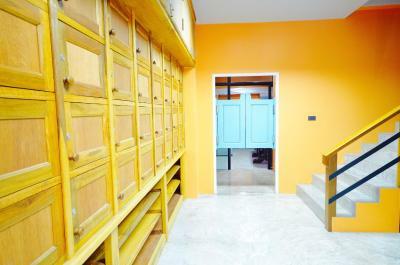 Location is within walking distance of the night market. The owner gave free motorcycle rides to places I wanted to go. It was a pleasant time to stay at this hostel. 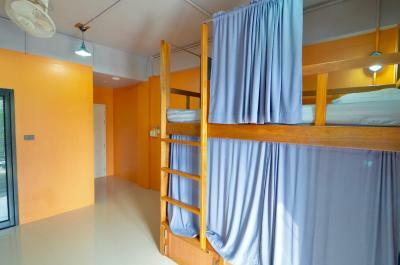 The room is very clean, comfortable and super nice. The staff are trying their best to assist in any cases. 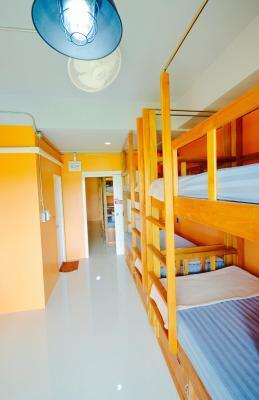 It's in walking distance to go to walking market or main sightseeing in Krabi town. 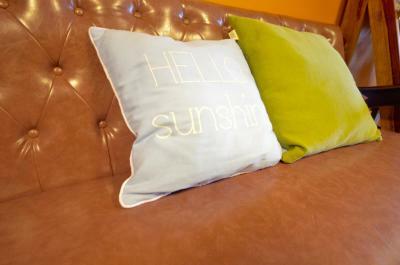 Recommend to stay! 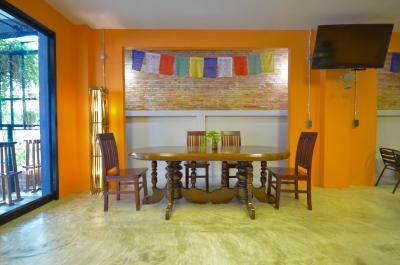 The whole experience was really great, surprisingly relaxing for a hostel, clean and comfortable. The owners were really nice and it was a nice quiet area a short walk from a local market where there was food and local things on offer. Would be happy to stay here again in the future! Super comfy, sturdy beds. Brand new, really clean. 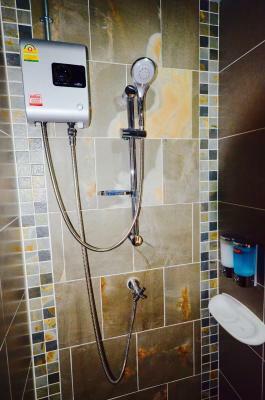 Good showers and bathrooms. 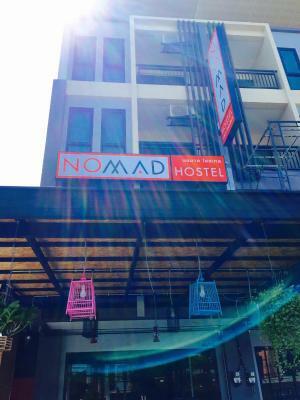 NOMAD Hostel Krabi is offering accommodations in Krabi. 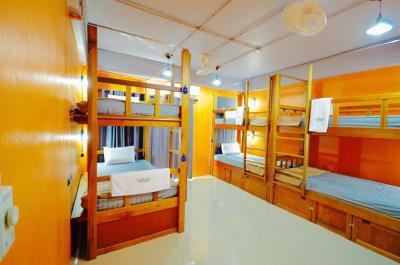 Popular points of interest nearby include Wat Kaew Korawaram and Weekend Night Market Krabi town. 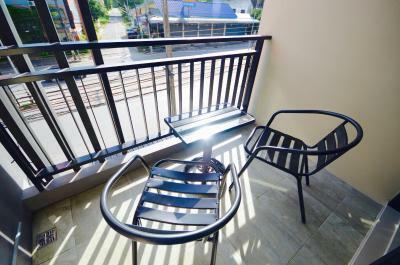 The property features a restaurant and Chaloem Rattanankosin Stadium is 1.4 miles away. 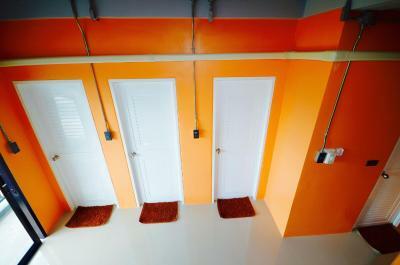 At the hostel, all rooms are equipped with a terrace. 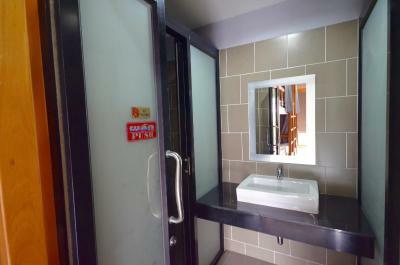 Rooms are complete with a shared bathroom equipped with a bidet and free toiletries, while selected rooms also offer a balcony. 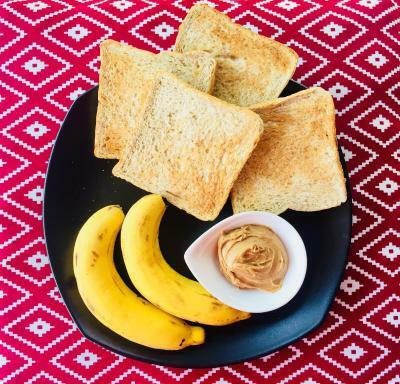 Guests at NOMAD Hostel Krabi can enjoy an American breakfast. Guests at the accommodation will be able to enjoy activities in and around Krabi, like cycling. 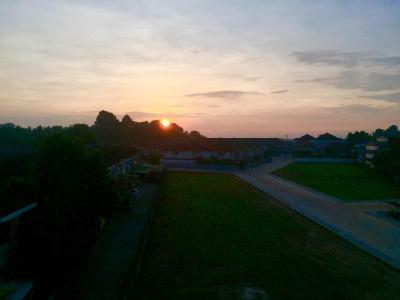 Thara Park is 1.6 miles from NOMAD Hostel Krabi. 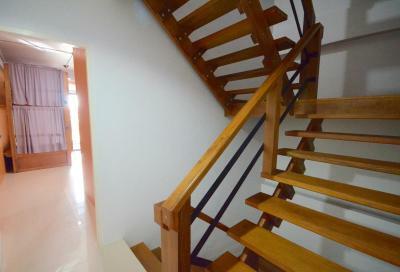 Krabi International Airport is 9 miles from the property. 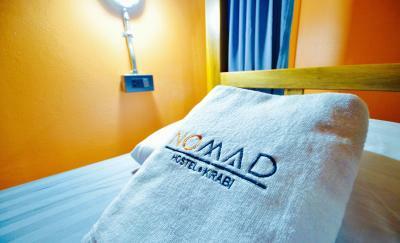 When would you like to stay at NOMAD Hostel Krabi? 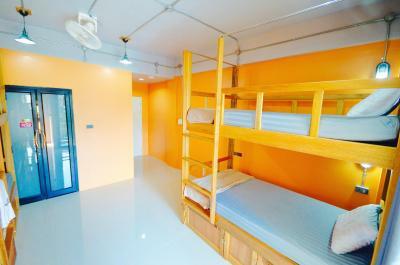 This dormitory room features a balcony, seating area and air conditioning. House Rules NOMAD Hostel Krabi takes special requests – add in the next step! 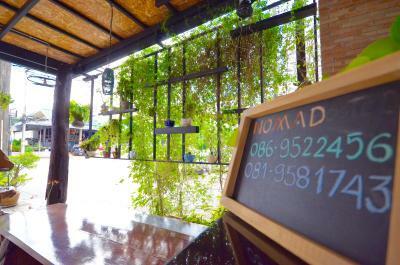 NOMAD Hostel Krabi accepts these cards and reserves the right to temporarily hold an amount prior to arrival. 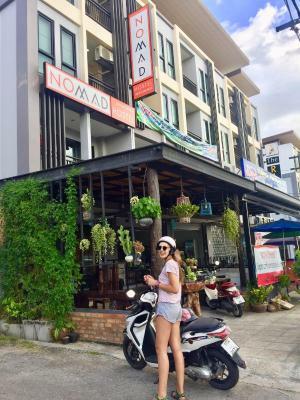 Please inform NOMAD Hostel Krabi of your expected arrival time in advance. You can use the Special Requests box when booking, or contact the property directly using the contact details in your confirmation. 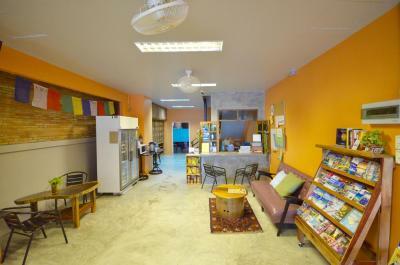 Friendly staff, good location, quiet and relaxing. The location is a bit far from the river area, not the most walking friendly paths to the river. Everything. The owners are very helpful. 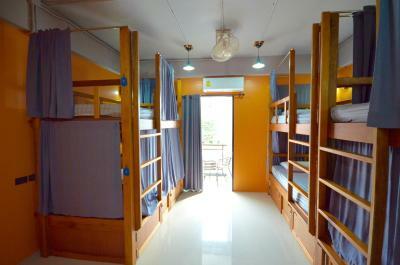 The hostel is quiet far away from the center of Krabi. I had a very early flight and the communal taxi times did not work for me. I therefore asked for a privat taxi, which was quiet expensive as a budget traveller, which I explained to the owner who also drove me to the airport (in Thai). When I came back to my room at night, I met another girl who needed to go to the airport at the same time and booked the communal taxi since the owner recommended it. I didn’t understand why he didn’t tell her that I was going at the same time. When I asked him whether we could cancel her taxi and us sharing the privat, he said that a cancellation wasn’t possible and that we would have to pay extra for the privat taxi. I think it was mostly a misunderstanding but it still bothered me. The only thing I did not like was the street noise in my room. 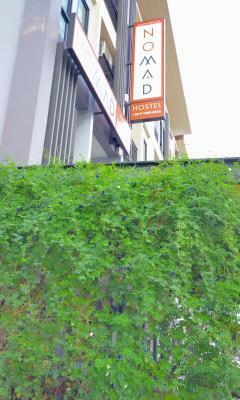 The hostel is located on the main road. 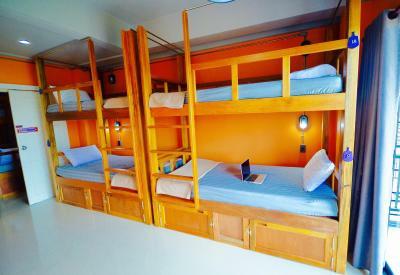 The hostel was perfect. 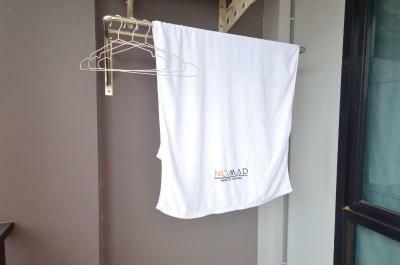 Modern, very clean and the staff was very friendly. 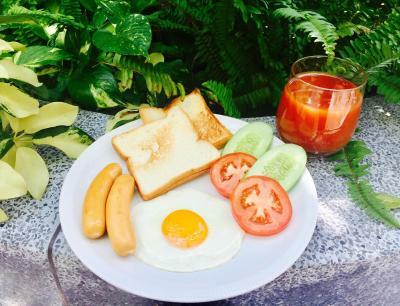 The friendly girl speaks fluent English and can recommend things to do in Krabi. 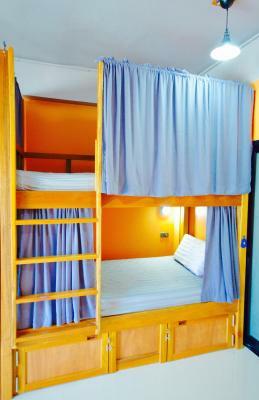 The beds were big and comfortable and you had your privacy because of the curtain. The bus station to the beach is opposite to the hostel. If I come to Krabi again I would stay here again. The owner, Jay, is the friendliest, coolest, cleverest, sexiest, genuinenest person I've come across in all my SE travels. So nice and friendly. 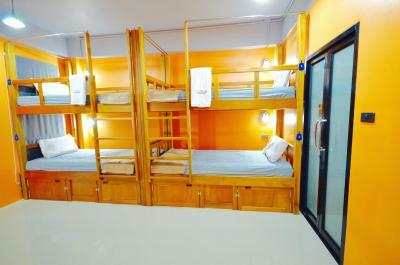 The hostel is low key and extremely clean and comfortable. Nice big bed with curtain. 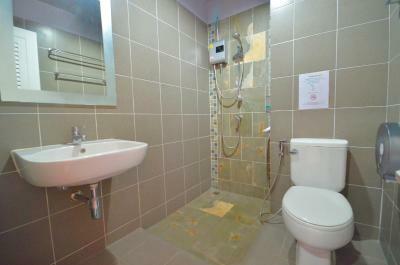 Very clean and modern showers with ongoing boiling hot water (appreciated in humid Krabi). Jay organized all my ongoing travel with no hassle and recommended and excellent sunset tour. Very friendly and helpful staff. The rooms were clean and spacious. 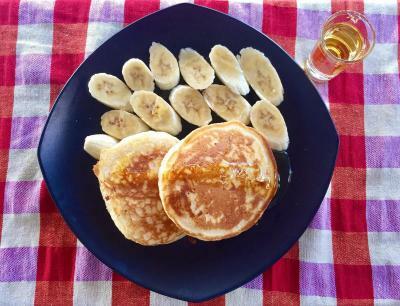 A real recommendations, would definitely stay here again. Thanks again for everything, Jay, you're the best!!! 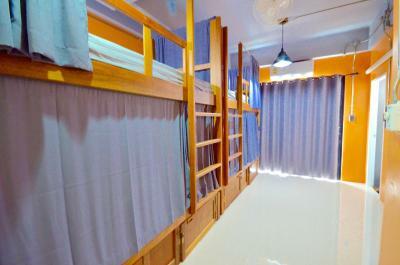 This place is the best hostel in Krabi! 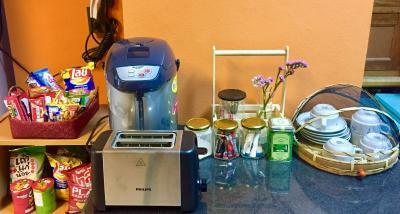 The owner is amazing and she will help with absolutely anything you might need. Highly recommended! The staff is very friendly !!!! The room is very clean because Mamie is in charge! 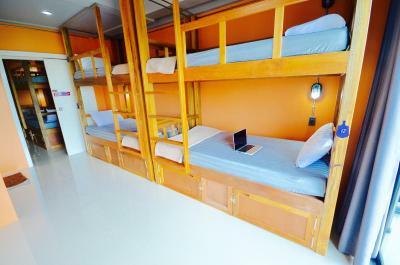 This is a great hostel, maybe the best I had in Krabi for so far.